Today, at Gamescom, Ubisoft announced nine new tracks for Just Dance 2016 and revealed a new lip-syncing-focused mode called “Showtime,” which will be available for new-gen consoles. Just Dance 2016 will be released on October 23 in the UK on all motion-control gaming platforms. The new Showtime mode will allow players to unleash their inner star by creating unique music videos of themselves performing. Players lip-sync and perform along to hit songs in the game and the video footage is then turned into a fun shareable music video. The music videos pull in both creative visual elements and pop cultural references— each song will have a distinctive and visually original atmosphere. Showtime will be available on Nintendo’s Wii U system, Xbox One, the all-in-one games and entertainment system from Microsoft, and PlayStation 4 computer entertainment system. A Kinect for Xbox One, PlayStation Camera or WiiU Gamepad is required to play this mode. 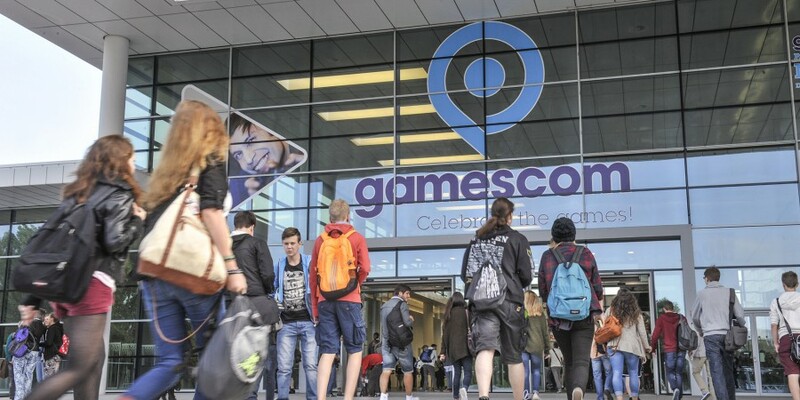 At Gamescom, the second live event qualification for the Just Dance World Cup will be taking place from August 6th to August 9th at the eSports World Cup Stand (Hall 10.1 Booth A-046) between 9:00am CET and 8:00pm CET. One Champion will be qualified to attend the finals at Paris Games week in October.